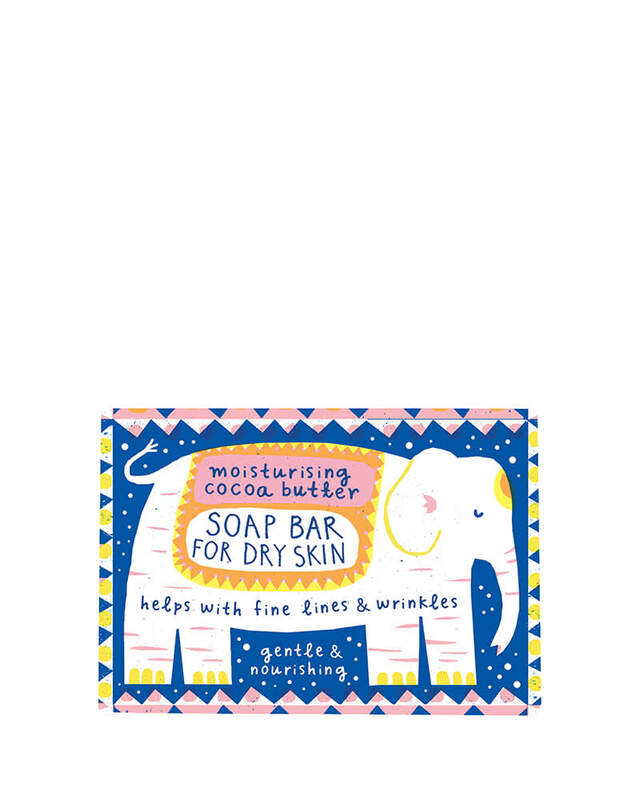 The Printed Peanut's carefully designed and beautifully illustrated 100% natural soap. This fragrance-free cocoa butter soap is nourishing, gentle and all things pleasant. A sensitive skin all-rounder that also aids a relaxing bath when you're in need of a homemade spa.